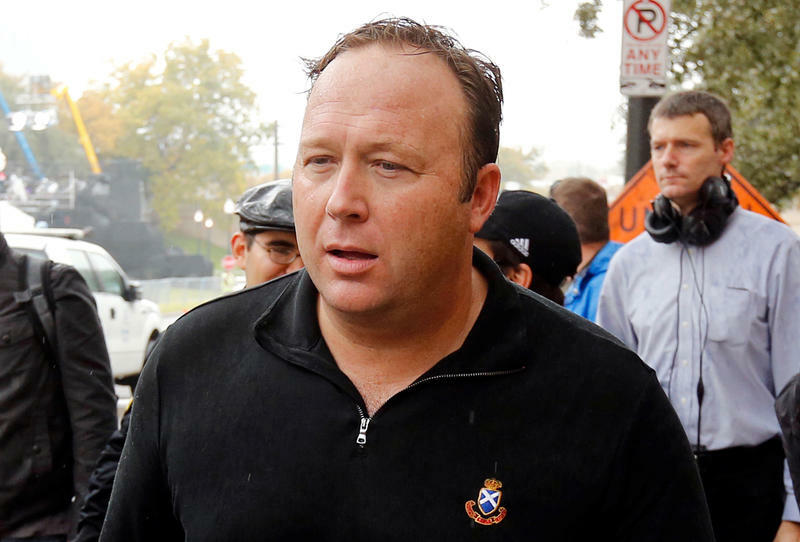 Austin-based conspiracy theorist Alex Jones admitted in a newly published video deposition that he believes 26 people were killed in the 2012 Sandy Hook school shooting and that "a form of psychosis" made him believe it was staged. Jones is facing several lawsuits after claiming the Newtown, Conn., massacre – in which 20 children were killed – didn't happen and that victims' families were liars and frauds. The 195-minute, two-part deposition, released by a firm suing Jones, was recorded on March 14. In it, Jones details his previous denial of the shooting. He told attorneys he now believes the shooting happened and that he was in a "form of psychosis" when he publicly declared on his InfoWars show that it was staged and that victims were "crisis actors." 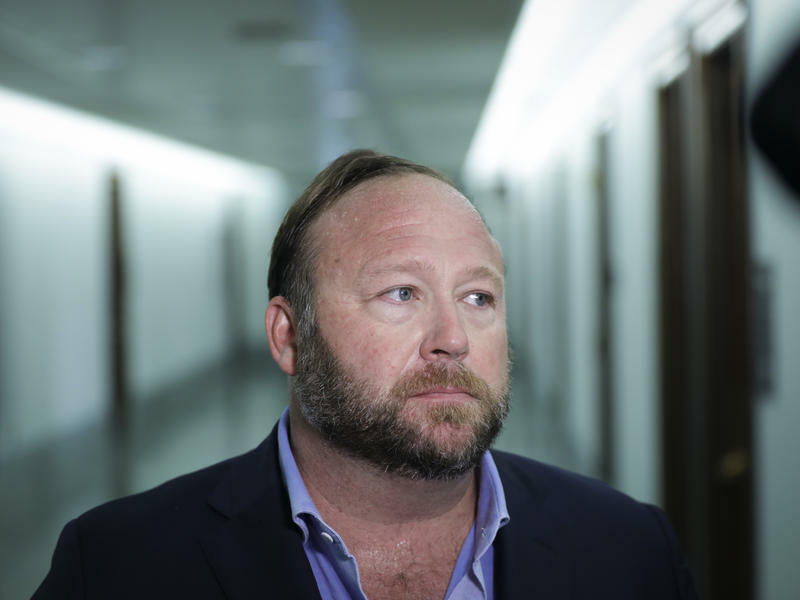 "I myself have, you know, almost had like a form of psychosis back in the past where I, basically, thought everything was staged, even though I'm now learning a lot of times things aren't staged," Jones said. "So, I think as a pundit and someone giving opinion that, you know, my opinions have been wrong, but they were never wrong consciously to hurt people." Jones faces charges related to misinformation about the school shooting in four separate cases in four separate Travis County district courts. Victims' families allege Jones accused them of participating in a government "false flag" operation that involved acts ranging from mind control to gun control – and that the victims' families were "vampires" who were acting. Those accusations led to death threats, they say. Jones' attorneys have argued his statements are protected under the First Amendment, though, in the deposition he repeatedly states that he didn't mean for them to cause harm to victims' families. Jones also faces a defamation lawsuit in Virginia for suggesting a witness to the 2017 Charlottesville white supremacist rally was a member of the "deep state" and that he "orchestrated violence for political purposes. The court ruled today the case can proceed. 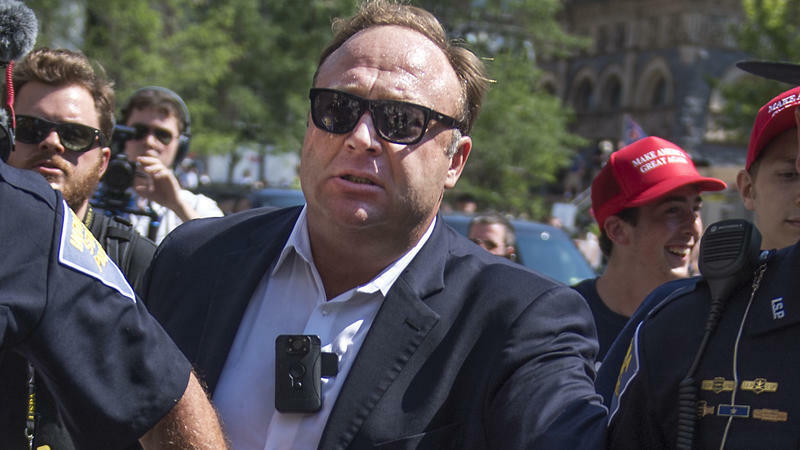 Earlier this year, Jones was kicked off most major platforms that hosted his show or his presence on social media, including Spotify, YouTube, Apple, Facebook, Twitter and others. 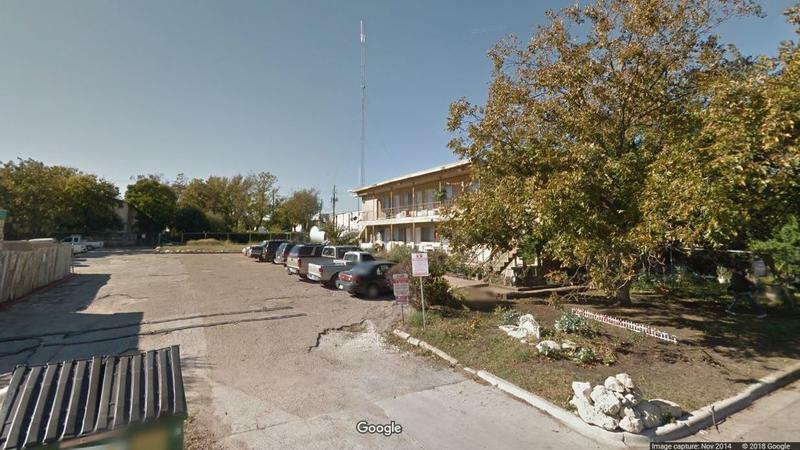 Texas Liberty Radio, the operators of a pirate radio station that aired Jones' show, was sued in August for airing the program.